Our HBTS program is family-centered and our treatment philosophy is strength-based. The program continues this agency’s tradition of helping people with disabilities live in the least restrictive, most integrated setting possible. Family-centered service delivery sees the family as the unit of attention and organizes assistance in a collaborative fashion, taking into account the individual family’s wishes, strengths, and needs. A licensed clinician designs the treatment plan with the family and oversees the implementation of the plan in the home. A psychologist, speech therapist, occupational therapist, and physical therapist provide consultation as needed. Parent participation is essential to maximize therapeutic effectiveness. Our program utilizes a social-emotional-developmental perspective and draws on the following therapeutic models: SCERTS, Floortime, and RDI. A direct care professional works 1:1 with the child in their home and other community settings. Services focus on helping children with disabilities improve communication, social skills, coping skills, and daily living skills. They enhance a child’s ability to participate in their family and community. 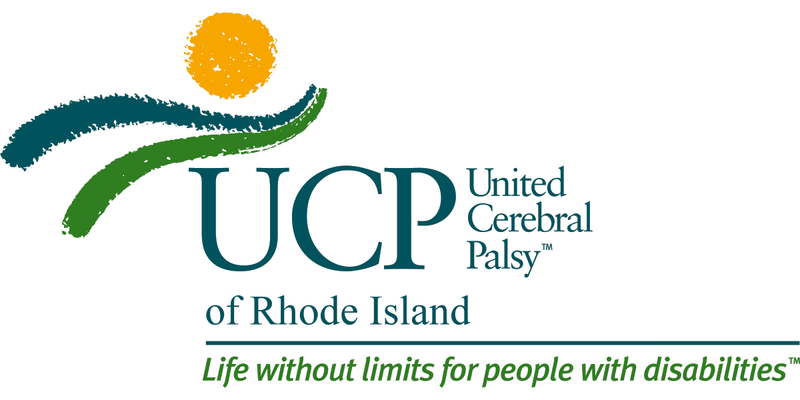 UCP currently serves 50 children in this program. The PASS program is a parent driven program. Parents act as a family supervisor for the direct care worker, which allows families to have greater choice and control over all aspects of service provision. The agency offers a supporting role to promote a child’s ability to reach their full potential in 3 main areas: ability to accomplish essential activities of daily life; ability to make self-preserving decisions; ability to participate in social roles and social settings. Enhanced Outpatient Services (EOS) is an insurance funded program. UCP currently has a contract with Neighborhood Health Plan. The program provides intense short-term, home-based services to children with cognitive disabilities and behavioral disorders who are either being discharged from a psychiatric hospital or who are at risk of being hospitalized. EOS provides family services which allow children to leave the hospital sooner and stay at home. Services are designed to meet each individual child and family’s needs and may include family and individual counseling, direct 1:1 treatment in the home, and community integration with the primary goal being stabilization and prevention of re-hospitalization.